Many Dayz offline mode (self hosted mod) players like myself have encountered a temporary issue with the current latest release of Dayz (Stable Update 1.01.150627 February 21, 2019) where the Dayz client will load up and crash. Having tried everything to fix the crashing issue without success and waiting for over a month for a proper fix, i decided to attempt to downgrade to a previous stable version that works. If you are experiencing the same crashing issues and are interested in downgrading, then carefully follow this guide: How to downgrade DayZ Standalone (steam). 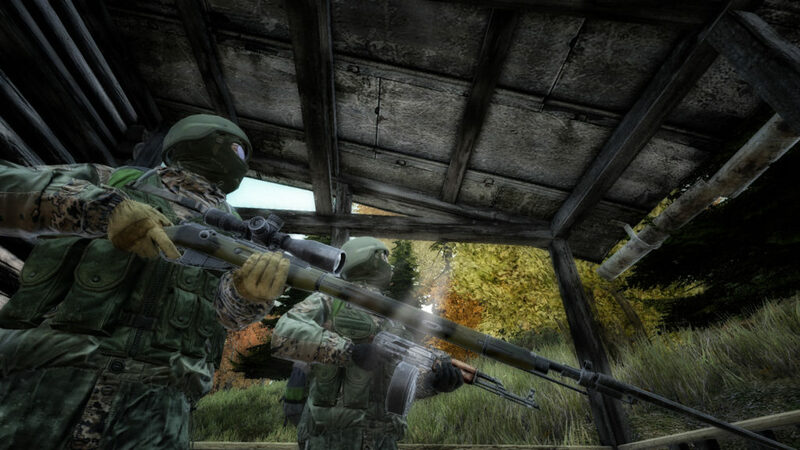 I chose Dayz Stable v,1.0.150192 – January 17, 2019 which was was working perfectly. But don’t download their latest mod patch (v2.3) just yet because it scripted for the latest DayZ Stable client which may not work with the downgrade. 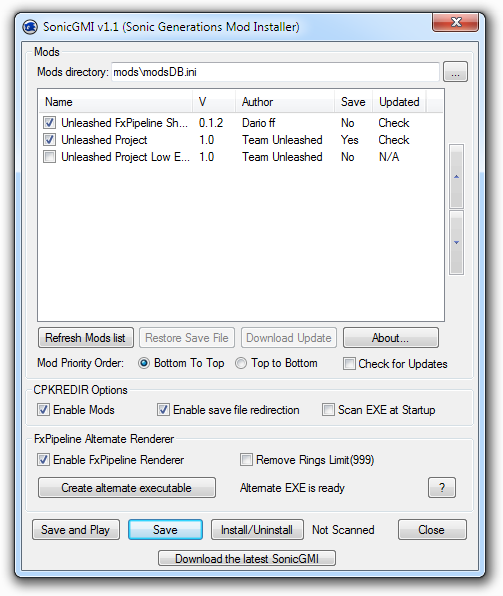 Here is the mod patch that was scripted for DayZ Stable v.1.0.150192 – January 17, 2019. You may need to update your DayZ profile too. Then delete that DayZ folder so when you start up DayZ, it can write a new configuration profile because if you leave the latest profile there, DayZ might not respond to your keyboard, mouse or gamepad because a newer profile version may not be compatible with an older game build configuration, so that is why you would need to create a new profile build for the downgraded DayZ version while retaining your gamepad setup (if you use a gamepad). After you start DayZ then tab out, force close the Dayz client and copy your profile file from your backup (yourprofile..dayz_preset_User.xml) to the new created folder. Also, it may be wise to keep Steam from updating DayZ so start steam in offline mode and configure DayZ through steam not to update unless you choose.